First impressions count and that’s why JJS Cleaning Ltd provide a high level of service that starts from the moment that you contact us. We are a dedicated and professional team who will give you a tailor-made cleaning contract that suits your company needs. Operations are run locally from our office in Royal Wootton Bassett, Swindon, Wiltshire, making us ideally suited for Wiltshire Towns, Villages and surrounding areas in the South West, including Cirencester Gloucester & Cheltenham. 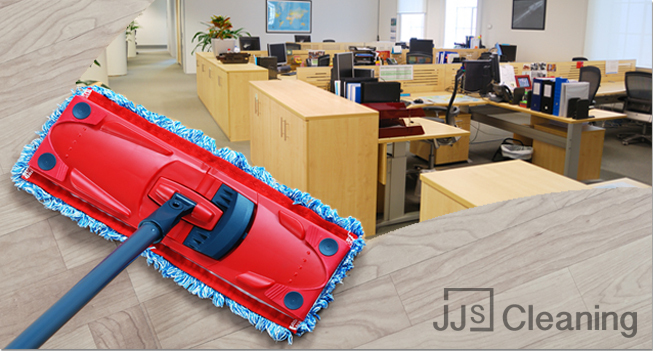 JJS Cleaning administration department is run from its Head Office in Somerset; So our services extend into Yeovil, Dorchester, Ditchett and surrounding areas within South Somerset. 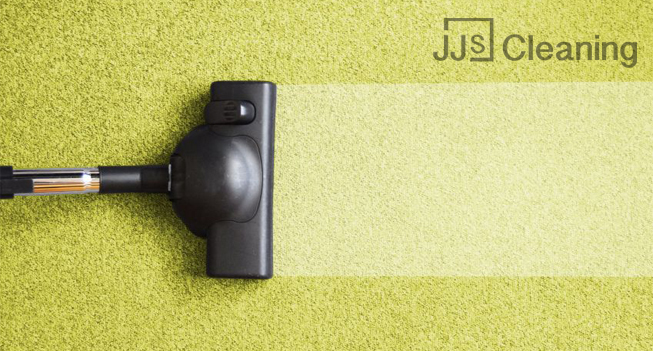 With their dedicated team and extensive Management Support System, JJS Cleaning give excellent results every time. 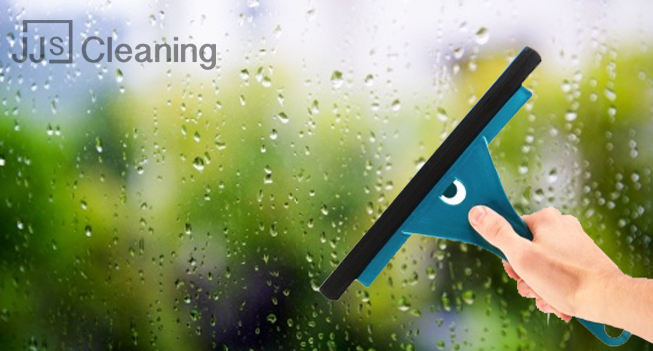 For advice and to discuss your cleaning needs, call us on 07866 442955 or contact us by email at info@jjscleaning.co.uk.